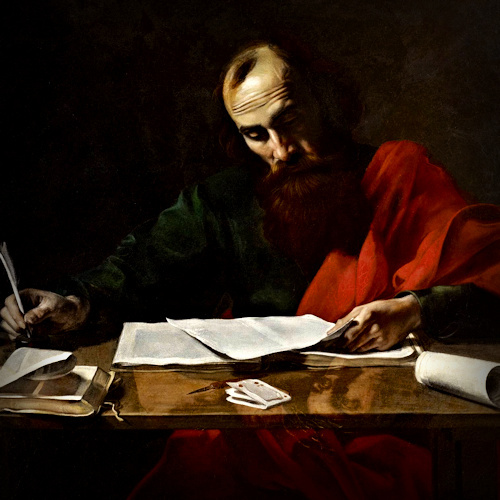 In Jesus’s comments on the temple tax, Jesus noted that neither he (the divine son of God), nor his followers (sons of God by adoption) were obligated to pay the tax. Then he instructed Peter to pay it anyway to avoid offending the authorities. 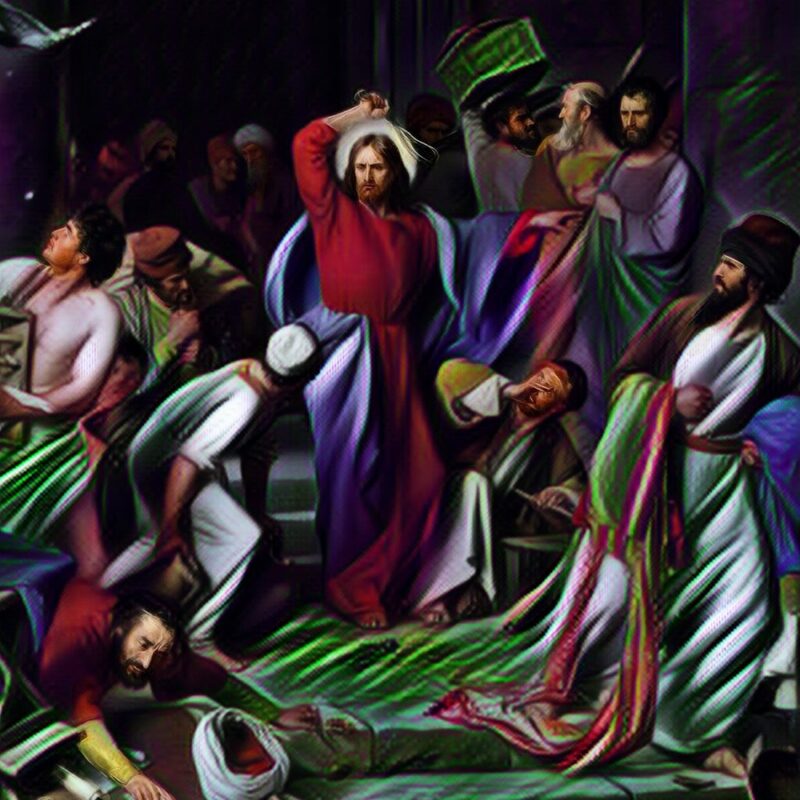 At the time, Jesus had bigger fish to fry and had no intention of allowing the Temple priests or the Romans to dictate the day of his crucifixion. He did not come to lead a tax revolt, or a slave revolt or to free Israel from Roman rule. He came to save us from our sins and to establish his Church to bring that salvation to all the world. “Go therefore and make disciples of all nations, baptizing them in the name of the Father and of the Son and of the Holy Spirit.” Matt. 28:19. History shows that the gospel would eventually mitigate or eliminate many worldly evils, but reforms would not come so much from revolutions and uprisings as from the subtle subversion that comes from following the teachings of Jesus. During his ministry, Jesus stressed the importance of living with quiet humility. This can be seen in the incident where the mother of James and John asked Jesus to give her sons the places of high honor in Jesus’ kingdom. Jesus quashed the idea, telling the apostles to be humble: “whoever would be great among you must be your servant, and whoever would be first among you must be your slave.” Matt. 20:27. “Remind them to be submissive to rulers and authorities, to be obedient, to be ready for any honest work, to speak evil of no one, to avoid quarreling, to be gentle, and to show perfect courtesy toward all men. Titus 3:1–2. “Bless those who persecute you; bless and do not curse them. Rejoice with those who rejoice, weep with those who weep. Live in harmony with one another; do not be haughty, but associate with the lowly; do not claim to be wiser than you are. Do not repay anyone evil for evil, but take thought for what is noble in the sight of all. If it is possible, so far as it depends on you, live peaceably with all. Rom. 12:14–18. “For we hear that some of you are living in idleness, mere busybodies, not doing any work. Now such persons we command and exhort in the Lord Jesus Christ to do their work quietly and to earn their own living.” 2 Thess. 3:11–12. The theme here is in keeping with Jesus’ response regarding the Temple tax. The sons are free and not subject to the tax, but to a higher law. Yet prudence dictates that Christians should—in most cases—obey the state’s laws. We are to live peaceful, godly, respectful lives. Such submission is also in keeping with Jesus’ teaching about suffering wrongs from others: “Do not resist an evildoer. But if anyone strikes you on the right cheek, turn the other also.” Matt. 5:39. If we are willing to suffer personal wrongs, we may likewise endure personal mistreatment by the state.